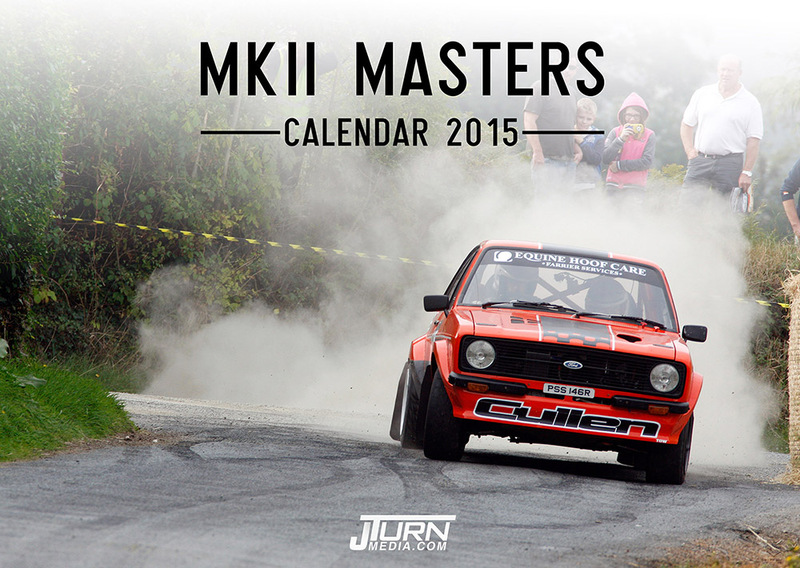 ﻿We have put together 13 of the best photos of MKII Escorts our photographers captured this year into an A3 sized photo quality calendar! 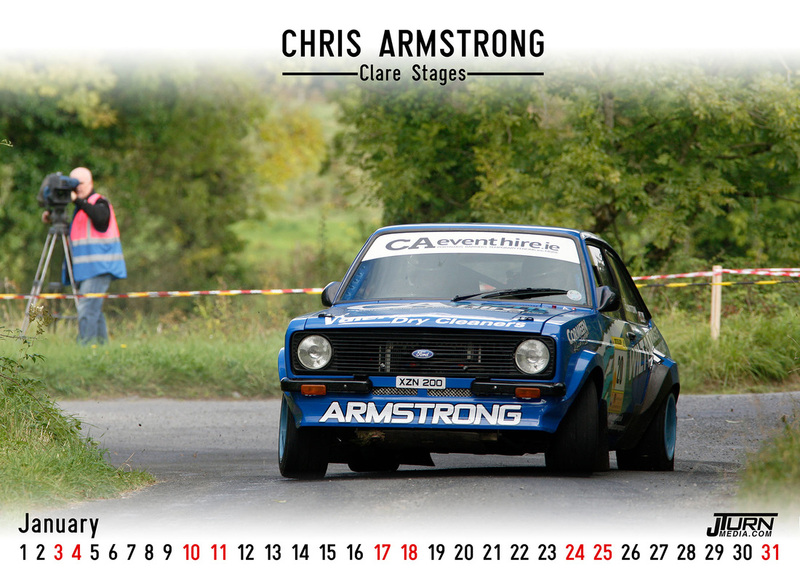 It makes for a great xmas present or just for yourself if like flat out sideways rallying! We hope to be able to accept credit card payments in the next few days.